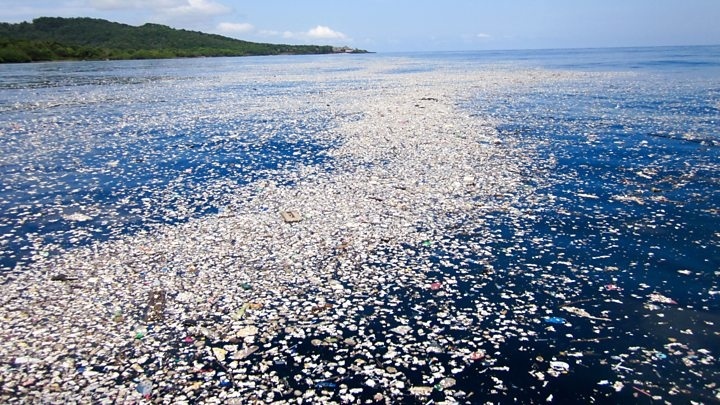 AKIPRESS.COM - Without intervention soon, the amount of plastic littering the world's oceans is expected to triple within a decade, a new UK government report warns, CNN reported. The "Foresight Future of the Sea" report from the UK Government Office for Science said our oceans have seen "unprecedented change as a result of direct human activity and climate change." Experts suggested the government needed to be more strategic in its approach to the sea in order to successfully halt some of the long-term pollution issues.